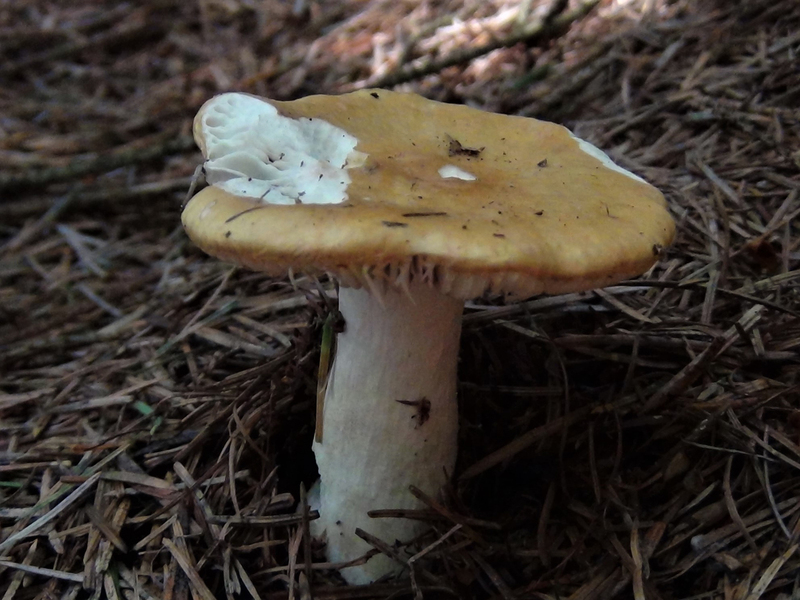 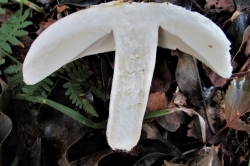 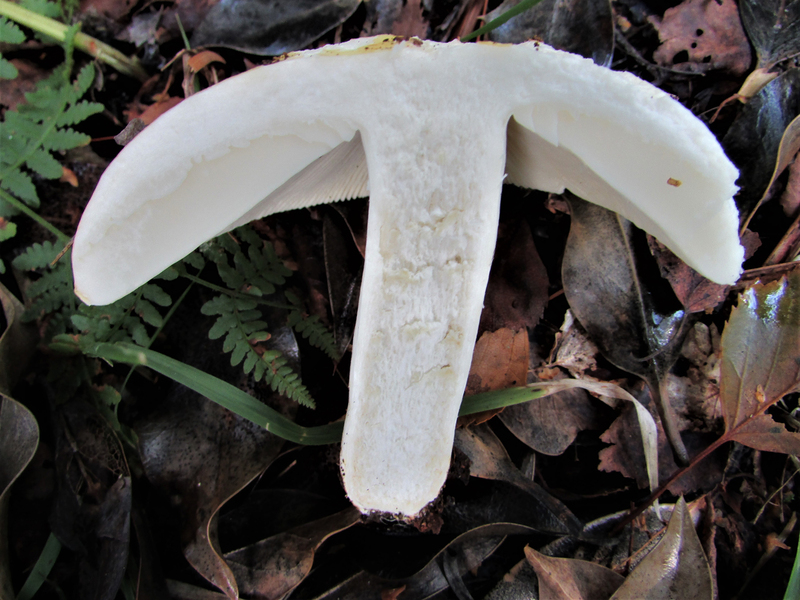 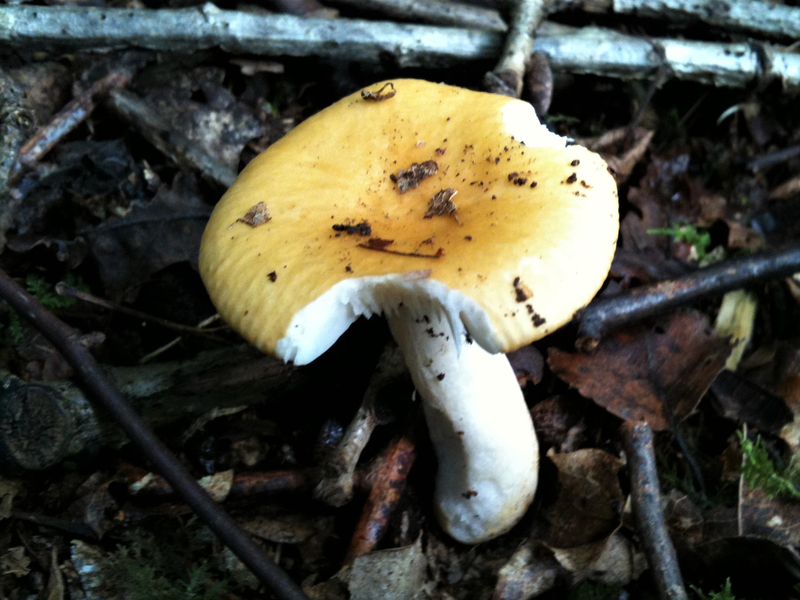 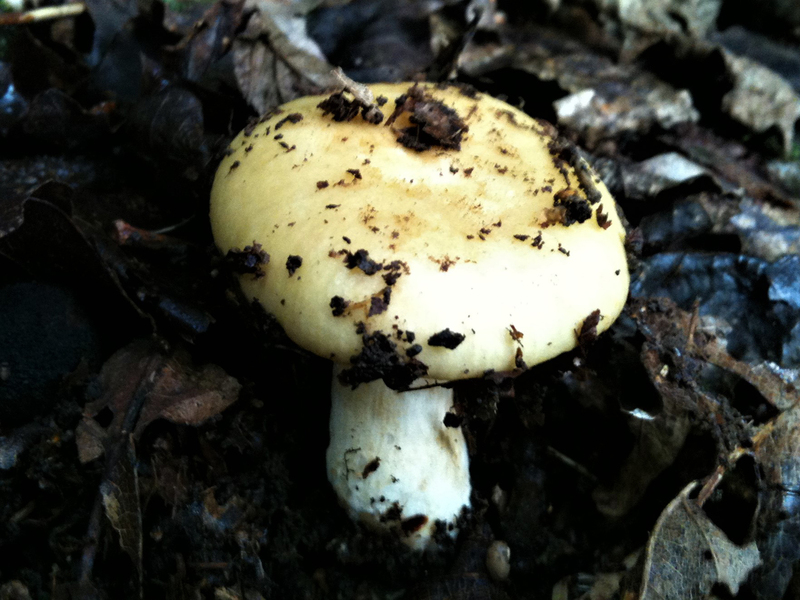 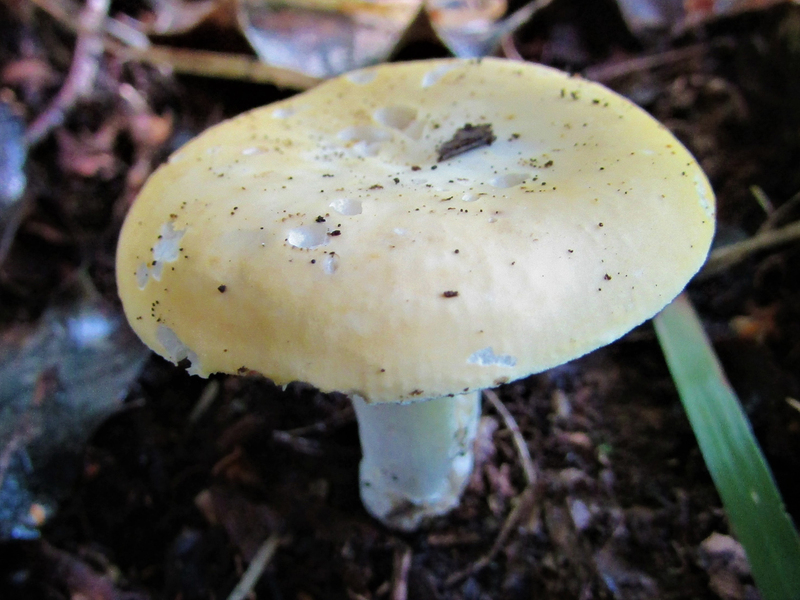 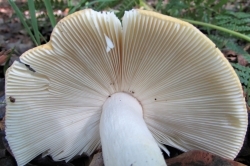 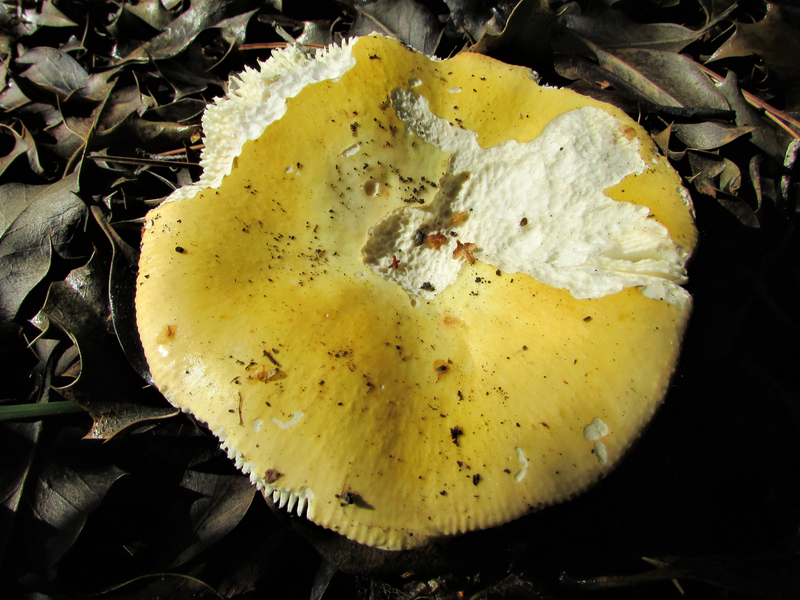 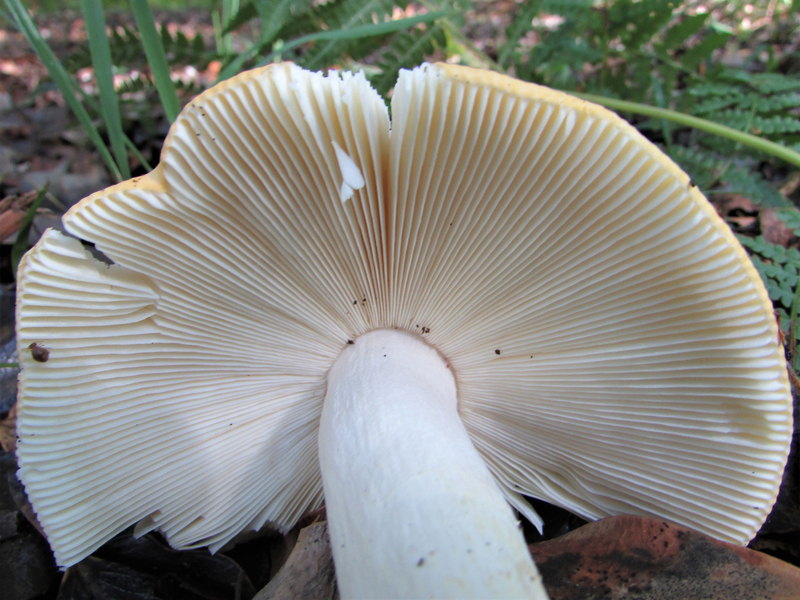 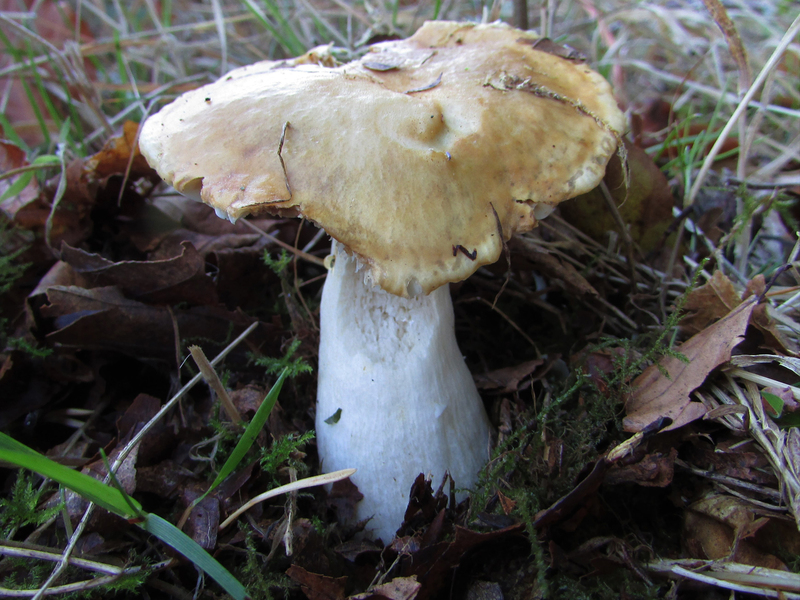 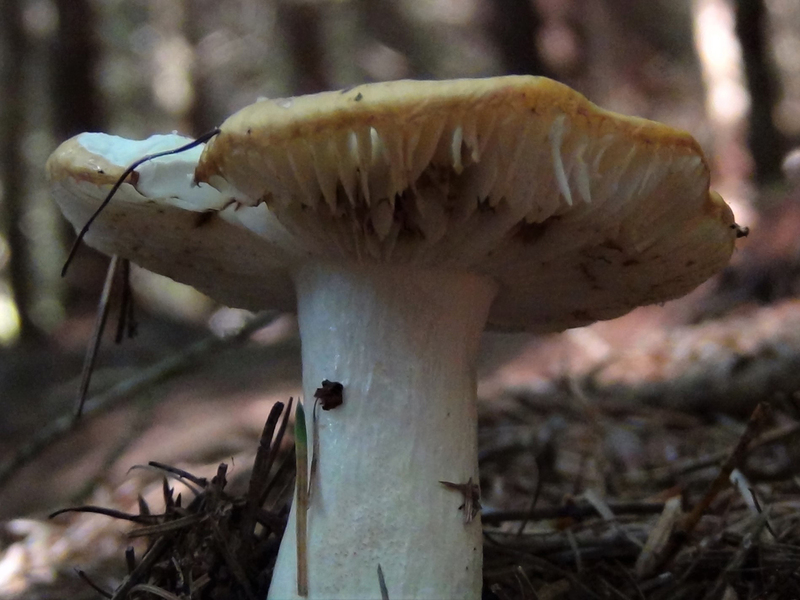 The most common Russula in the UK has a pale yellow cap. 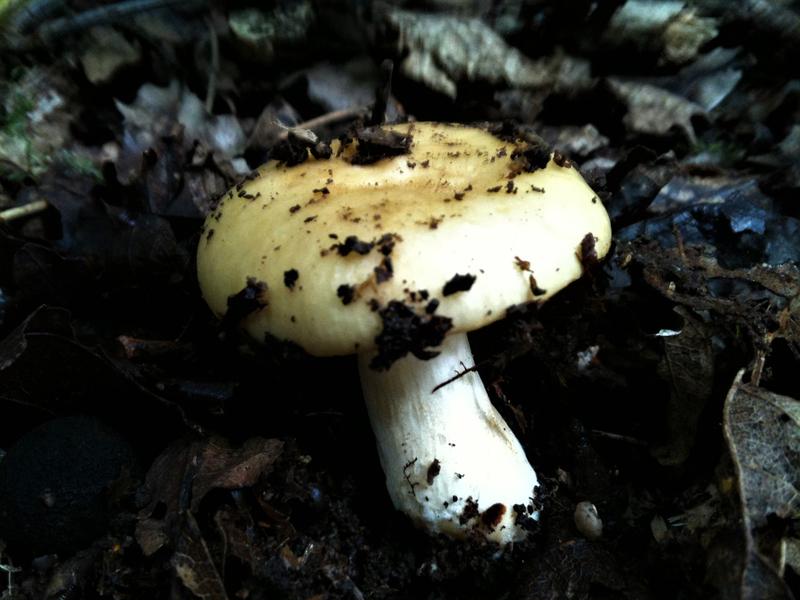 Very common and well worth putting in the pot although some books belittle this mushroom. 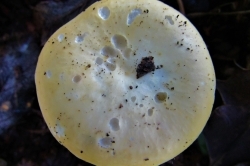 Yellow, light tan coloured. 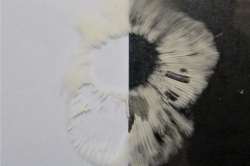 Starting convex, flattening with a depression in the middle. 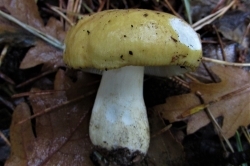 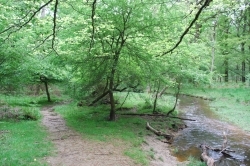 Other Russulas. 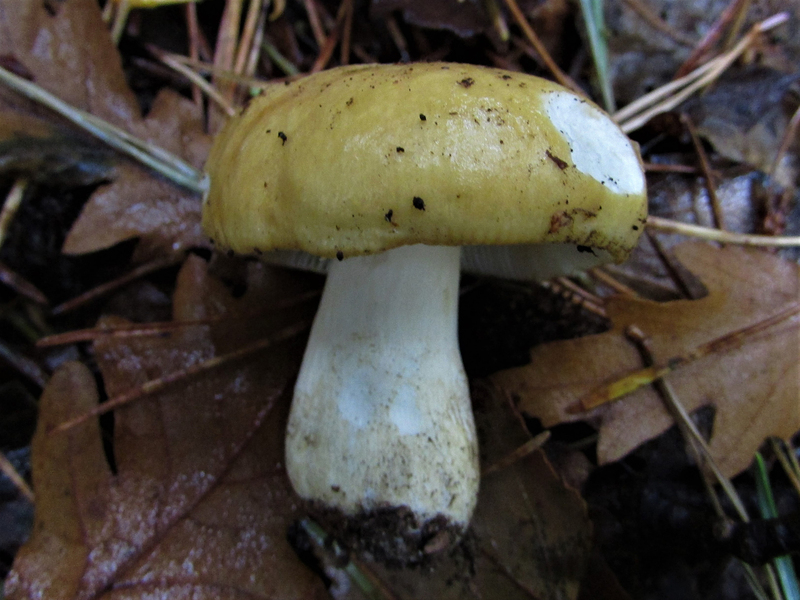 As long as the cap is yellow you are fairly safe with Russulas with one important exception, The Geranium Scented Russula, pictured, which is paler yellow, smells of geraniums and is poisonous, the smell is the best identification of this fungi. 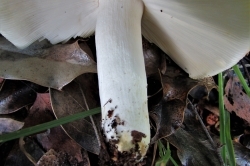 Another test for Russulas is the taste test, if a tiny amount placed on the tongue and chewed a burn like chilli means the mushroom is poisonous, a pleasant mushroomy taste means it is edible. 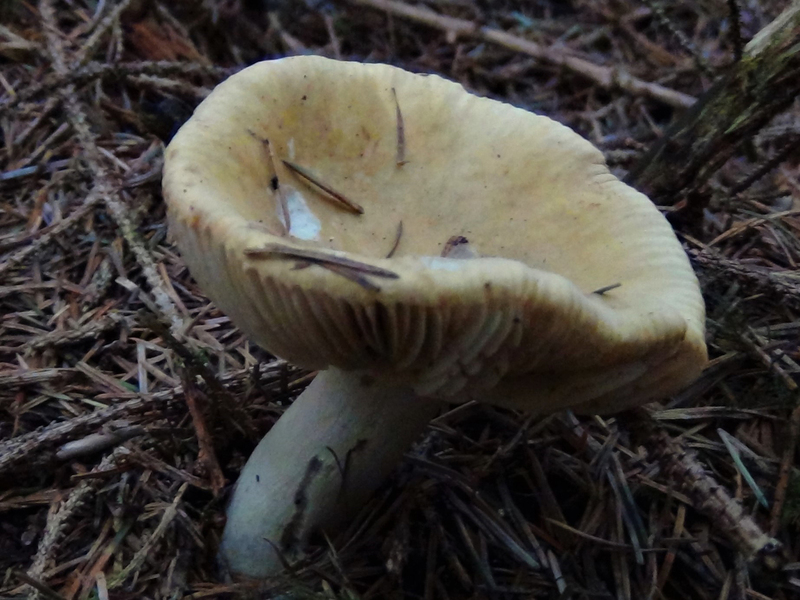 The peppery taste of this mushroom is mild and not like chilli. 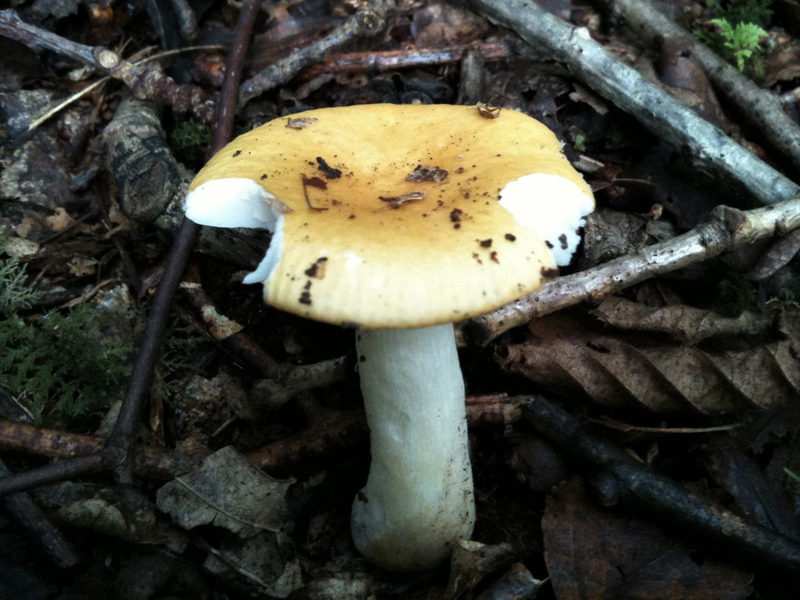 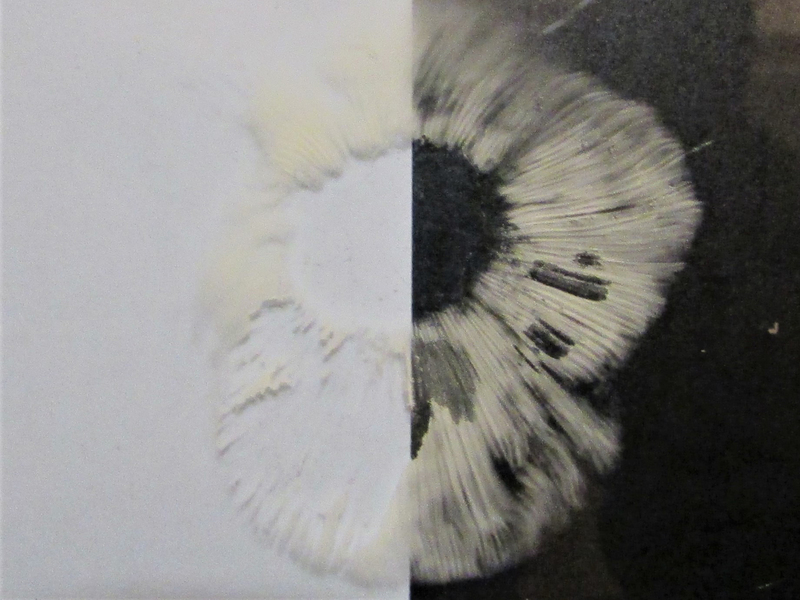 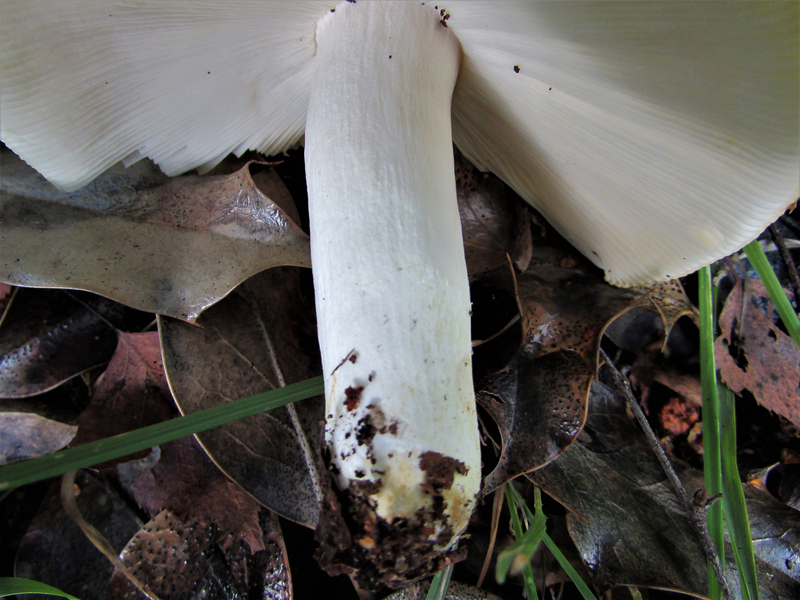 This test should only be attempted when you are certain you have a mushroom from the Russula family. 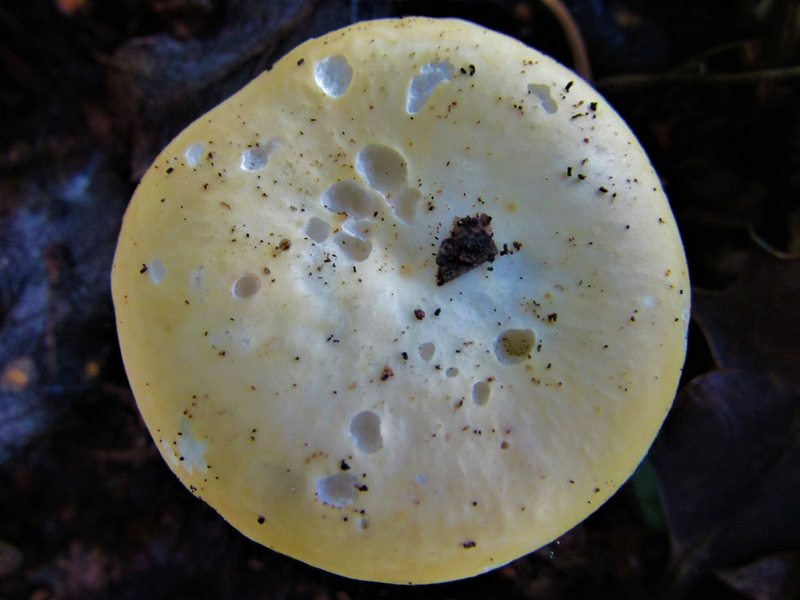 Slightly hot or peppery when raw.